Advertise with me this December! Spend this festive season on my blog! 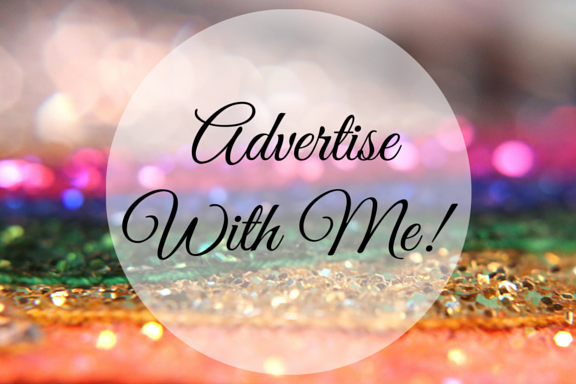 I'm revamping my advertising slots so you'll get treated like royalty! Advertising offers a great way to get additional traffic to your site! So why should you Advertise with Queen Bee Becca this December? A feature in my advertisers of the month blog post. A small mention in my advertisers of the month blog post. mentioning the advertising package you'd like, Paypal address, your blog URL, banner/button and social media links. If possible please also include the link's you would like to be used. I'll respond within 24 hours and let you know when I'll be invoicing you. December is looking to be a very busy time for Queen Bee Becca as I have some very exciting things coming up, so make sure you get your spot now!